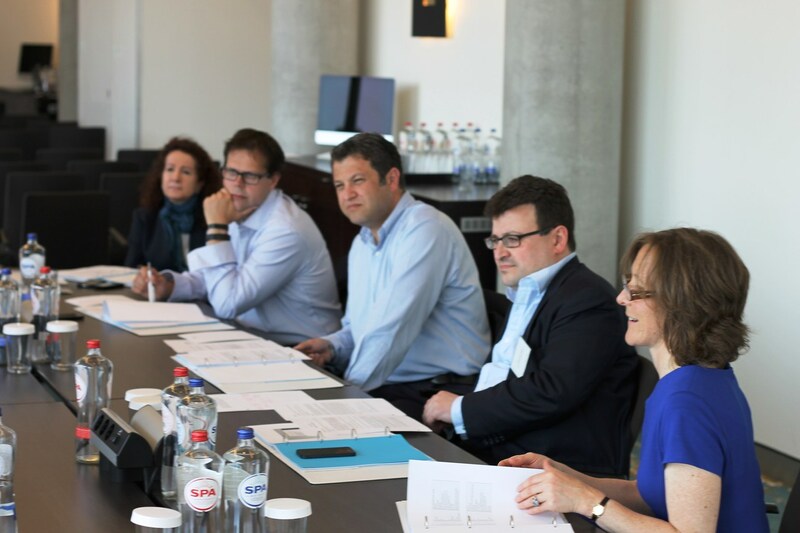 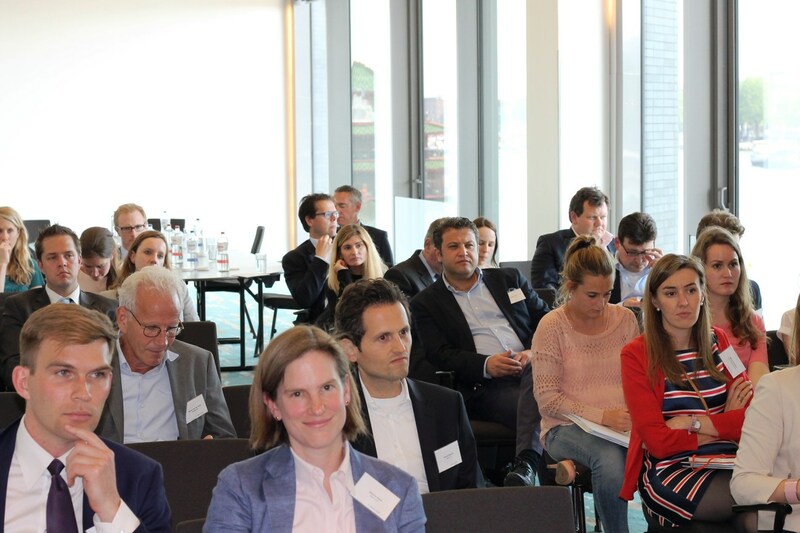 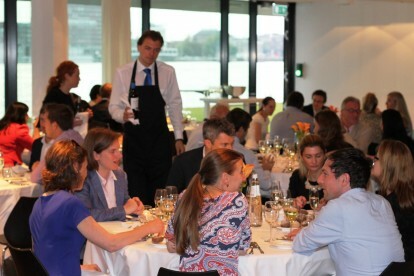 NautaDutilh invited us to the Annual Training Seminar in Amsterdam from 4th-6th June 2015. 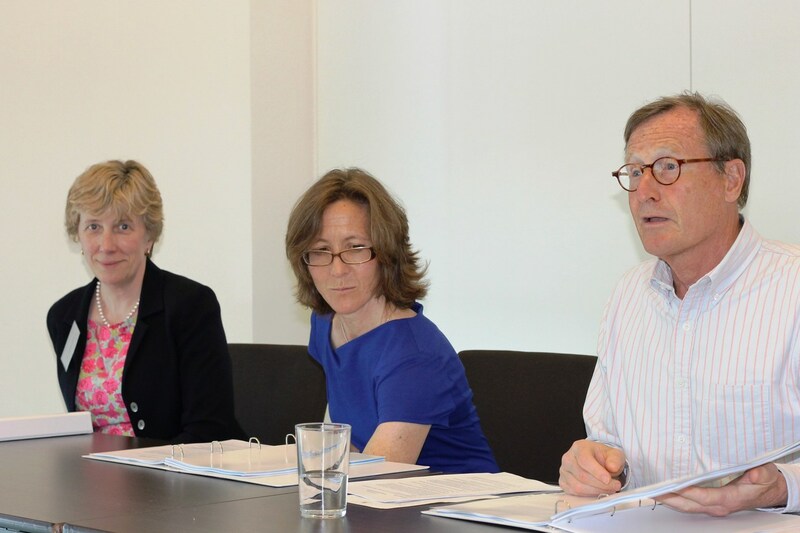 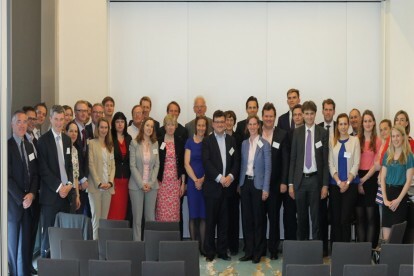 The seminar was held in DoubleTree by Hilton on Friday 5th June with the usual programme of events from Thursday evening through Saturday evening. 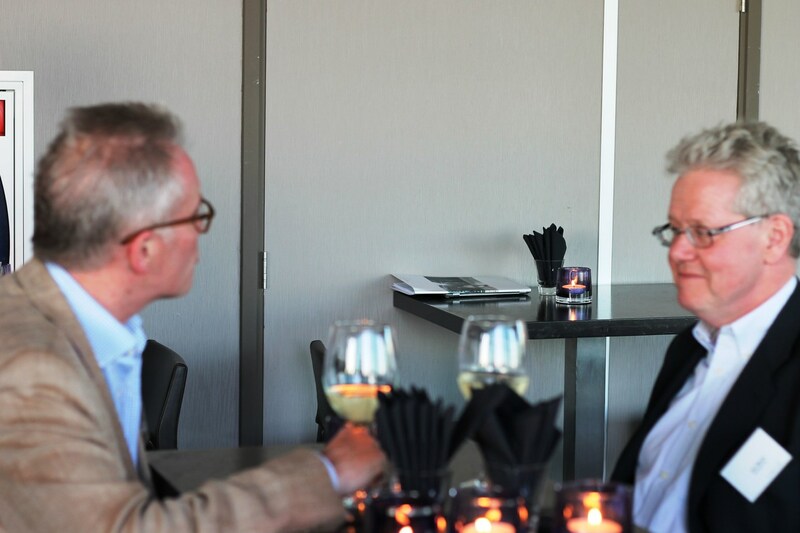 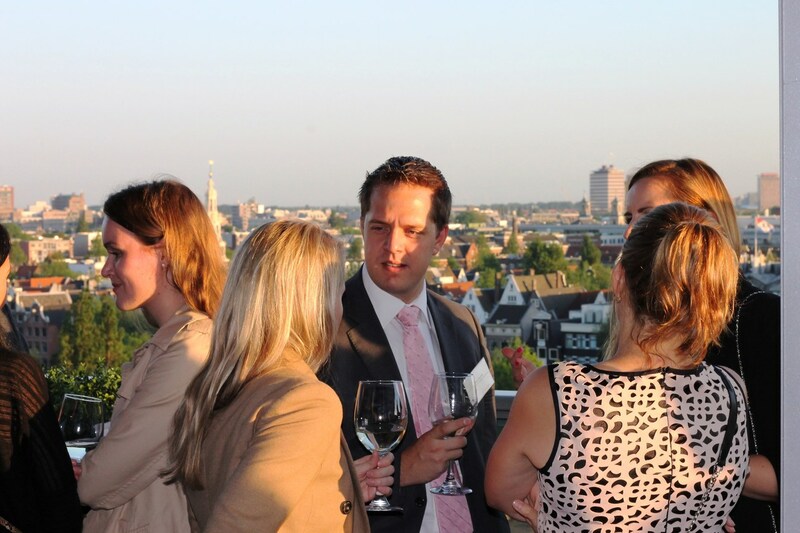 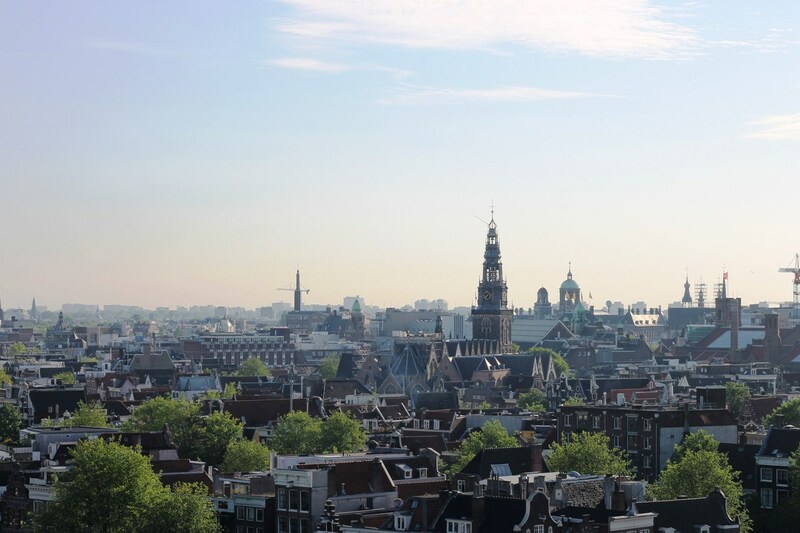 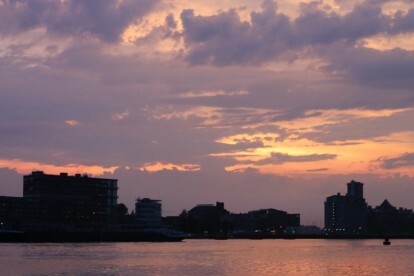 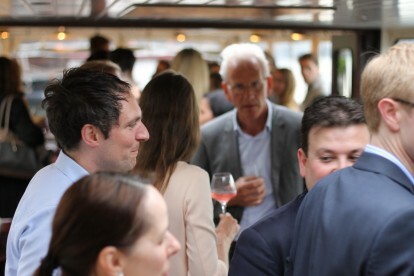 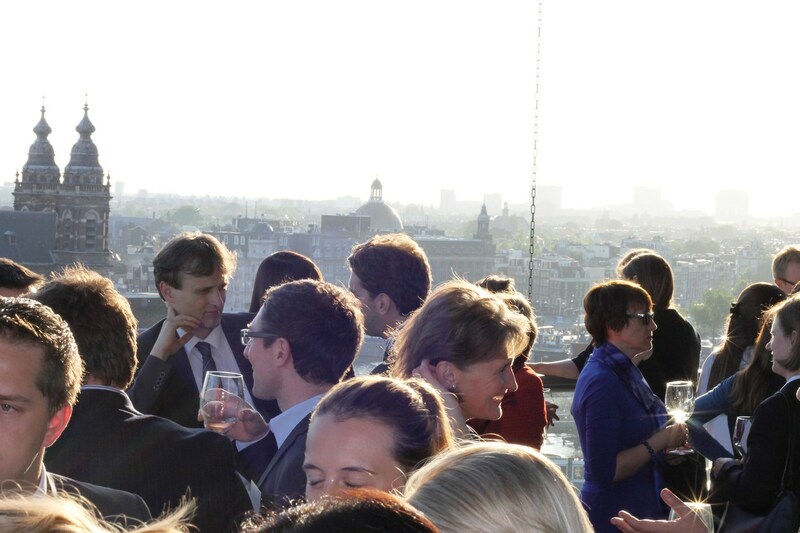 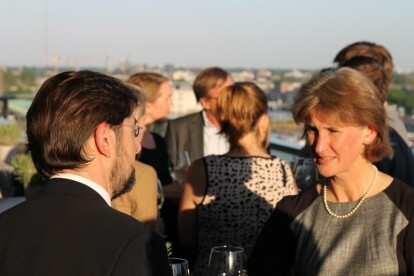 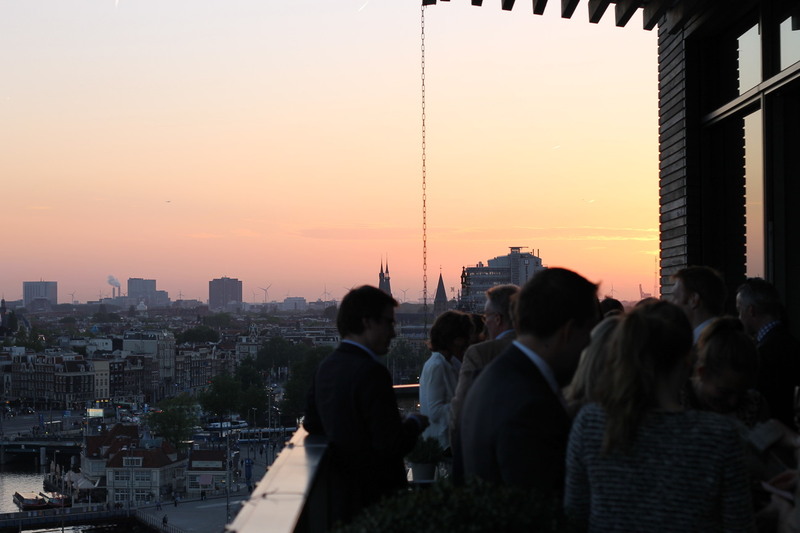 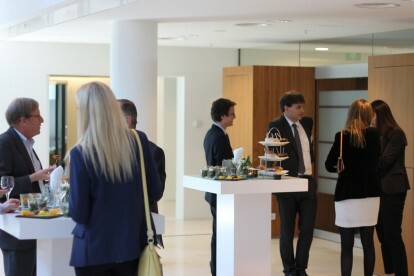 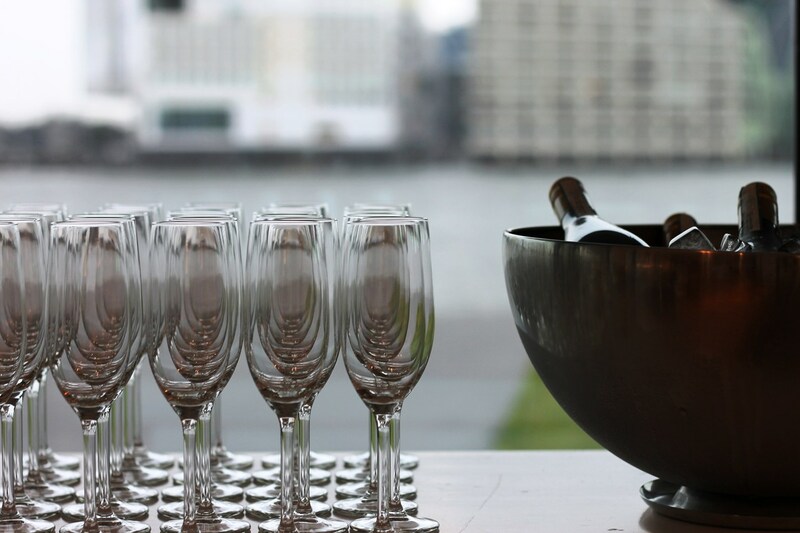 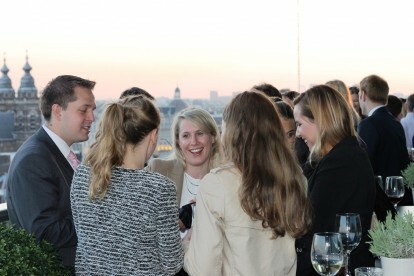 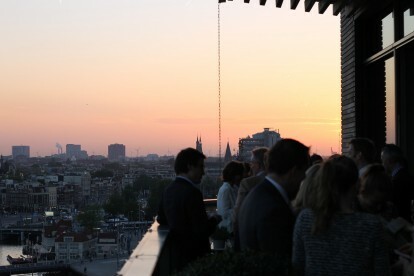 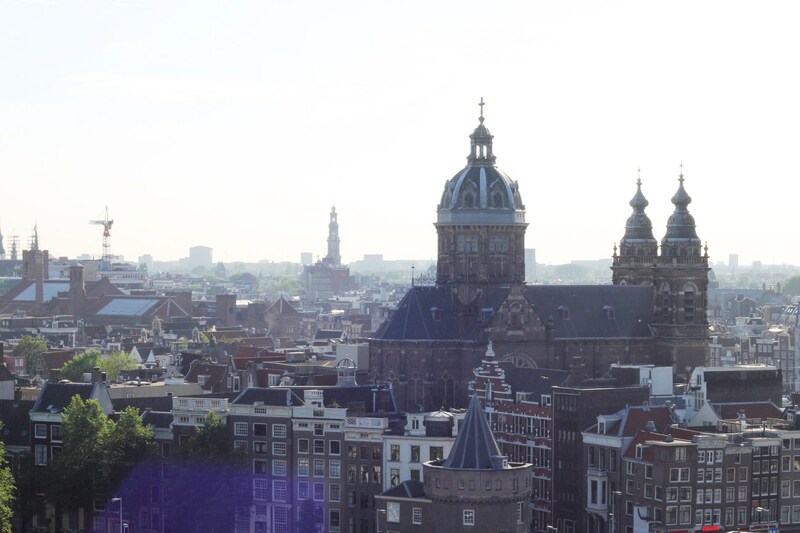 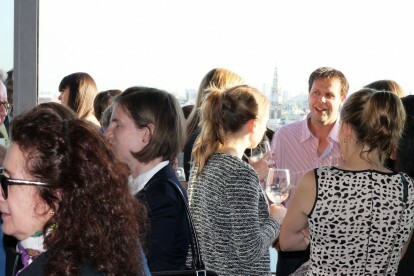 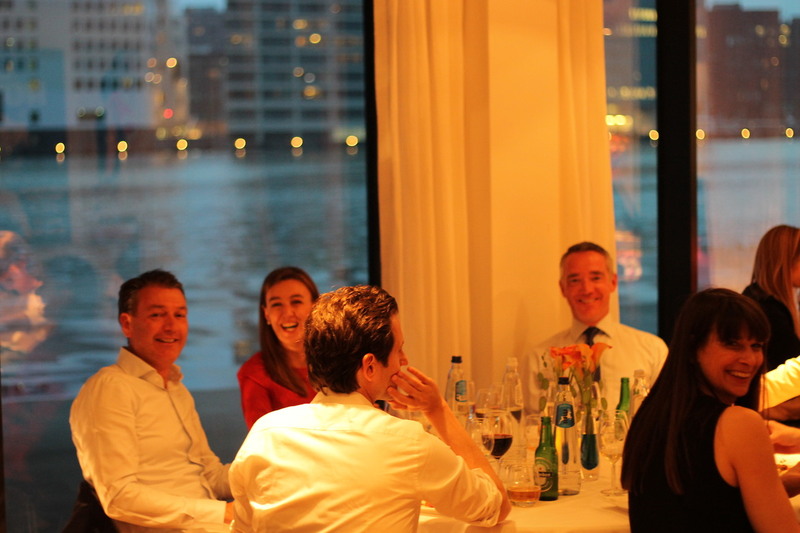 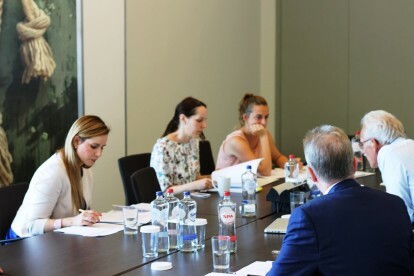 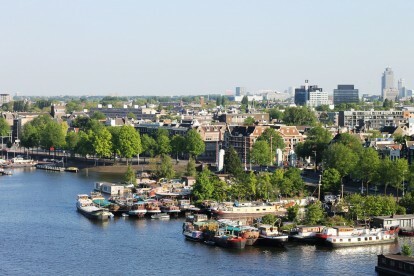 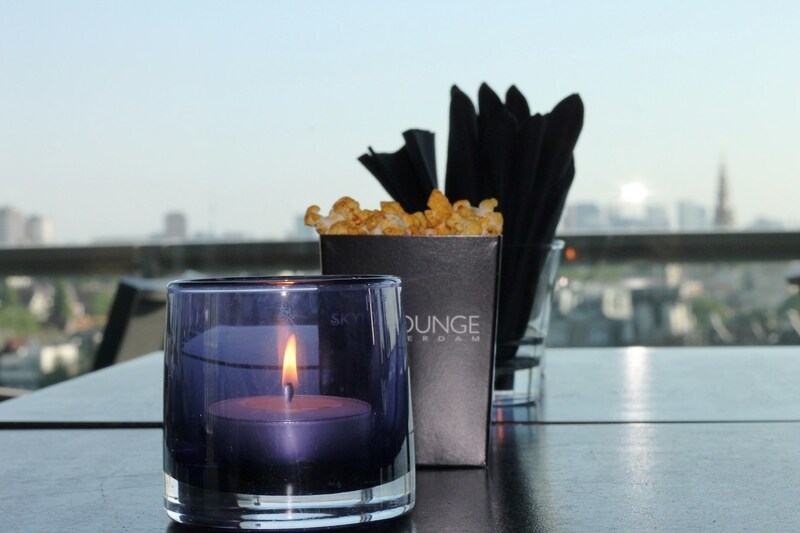 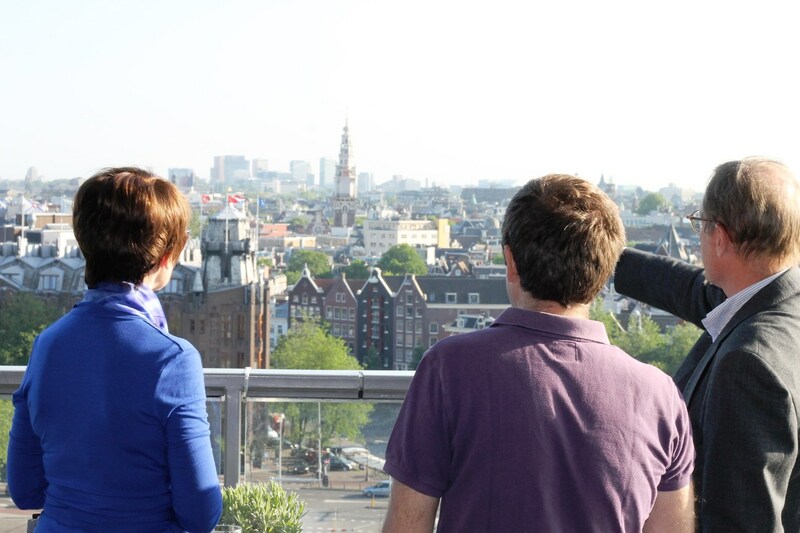 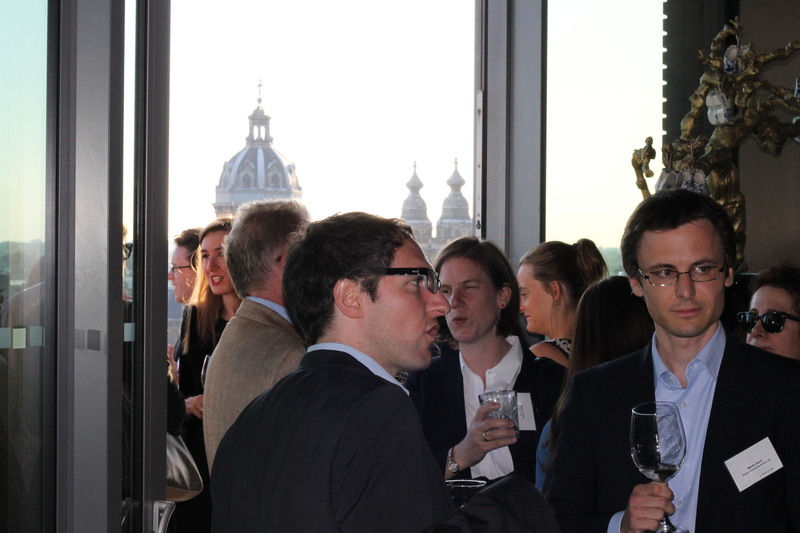 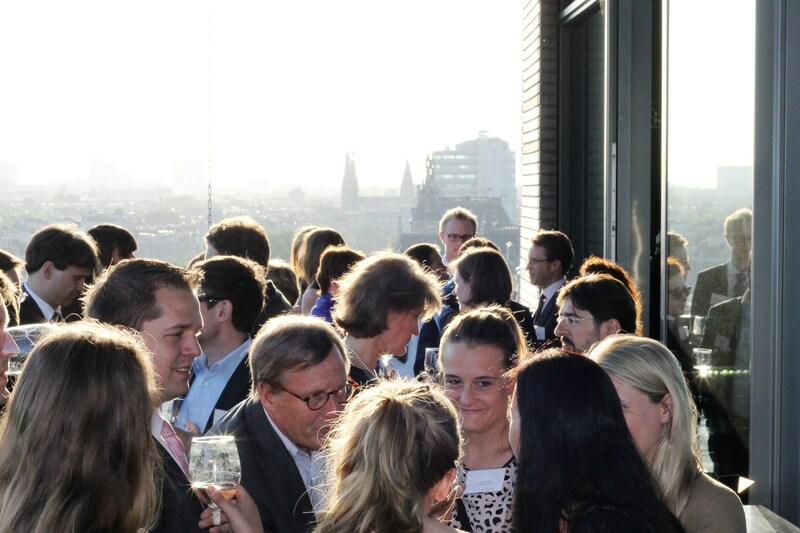 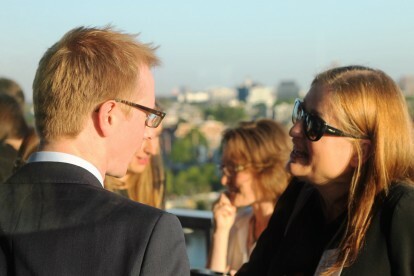 The programme started on Thursday with a welcome reception and walking dinner at SkyLounge Amsterdam, located on the top floor of DoubleTree by Hilton where we had stunning views over the historic city and the IJ River. 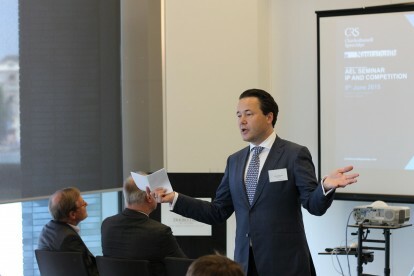 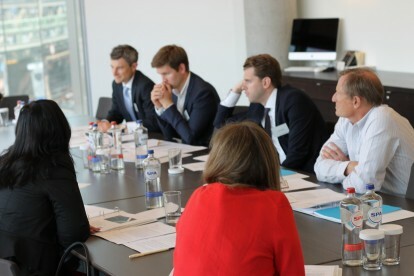 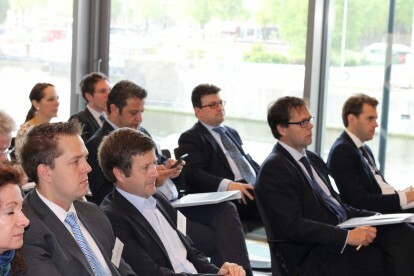 The title of the Annual Training Seminar was ‘Legal aspects of transactional transfer of technology’. For the accompanying guests there was visits to the World Press Photo 15 exhibition in De Nieuwe Kerk and the Royal Palace on Friday morning, while the afternoon was free for enjoyment of Amsterdam. 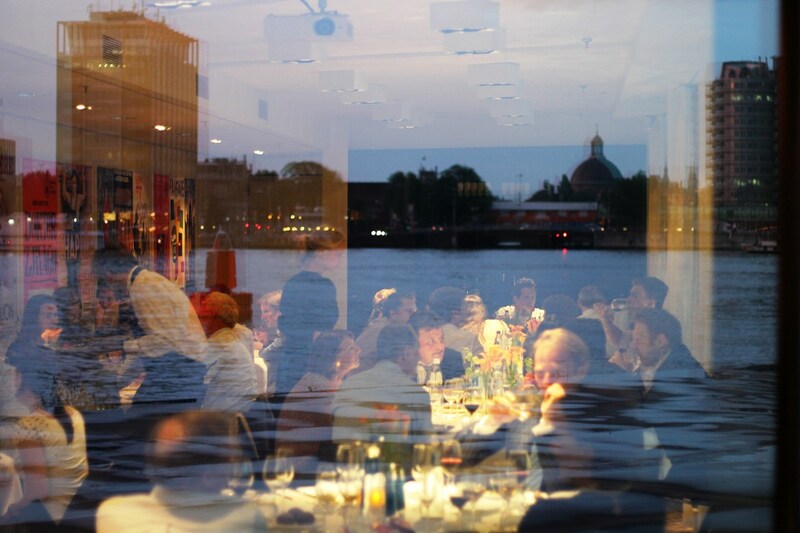 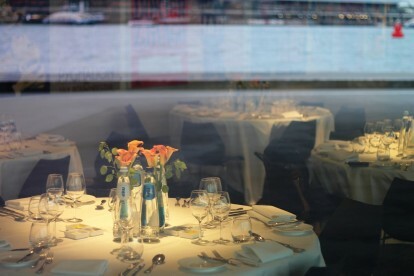 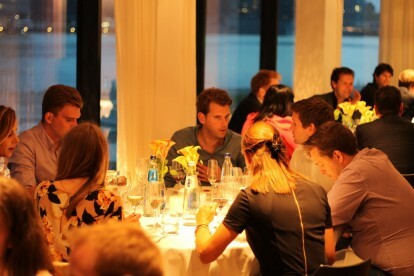 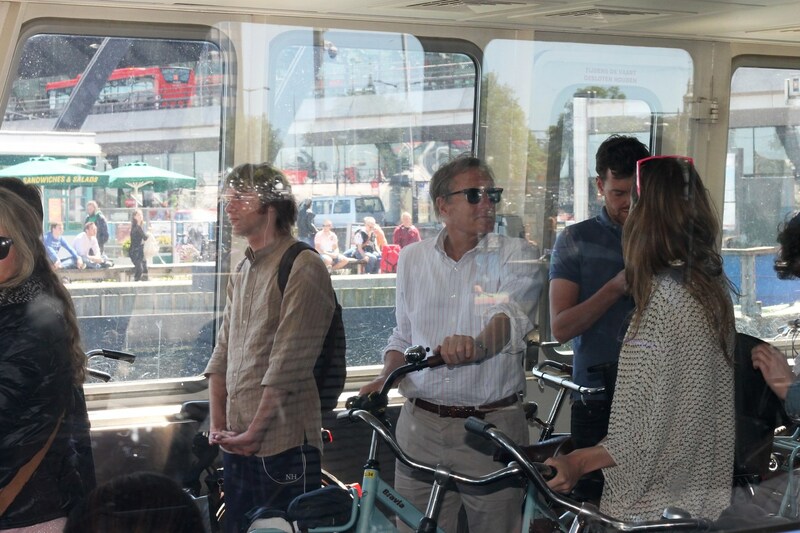 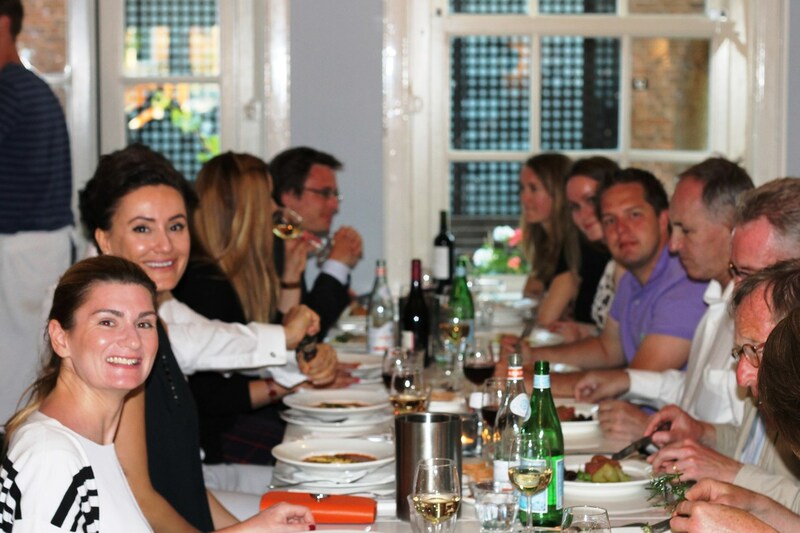 The Friday continued with a boat trip on the canals and a dinner at EYE, one of Amsterdam’s modern icons. 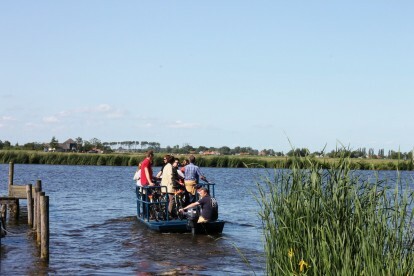 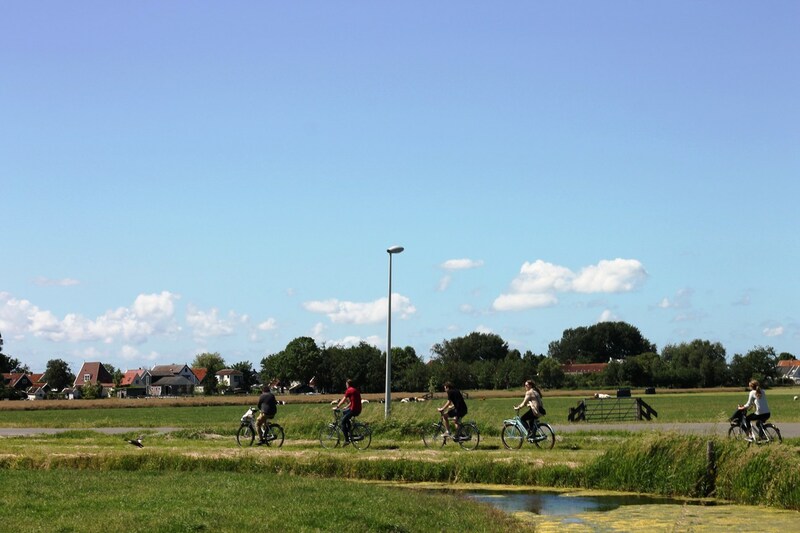 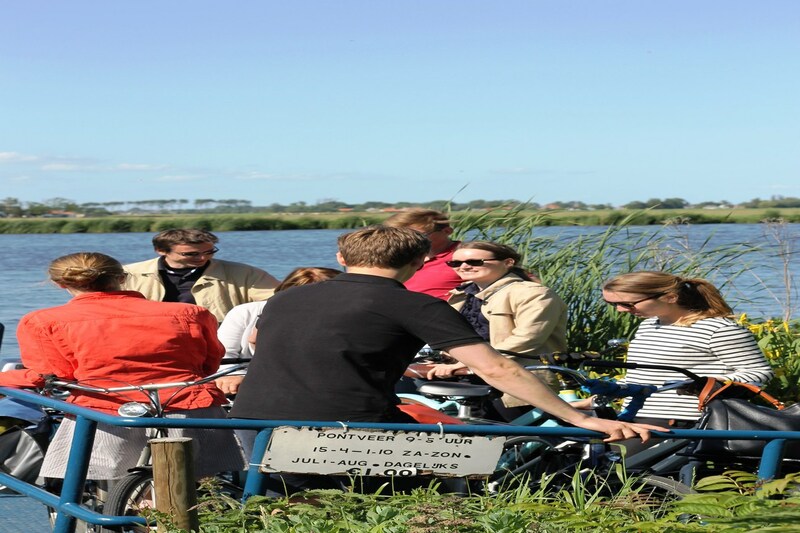 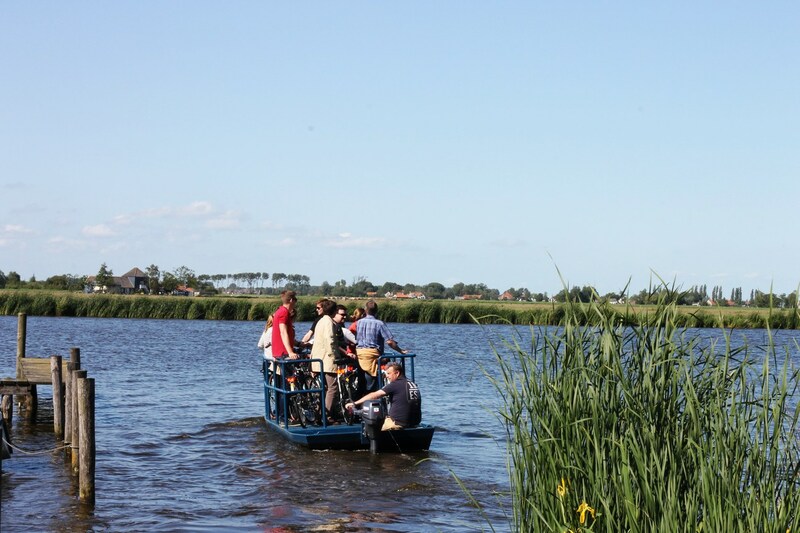 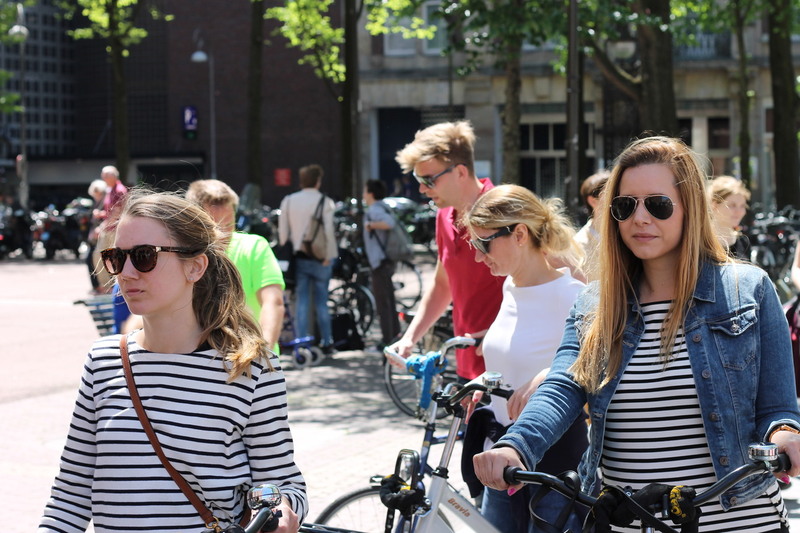 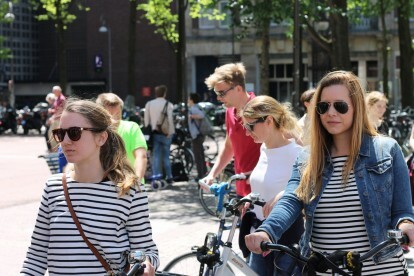 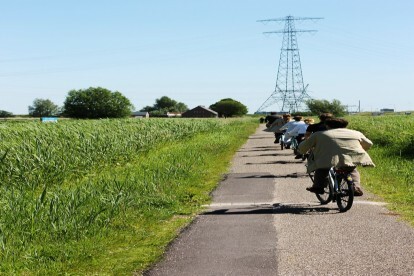 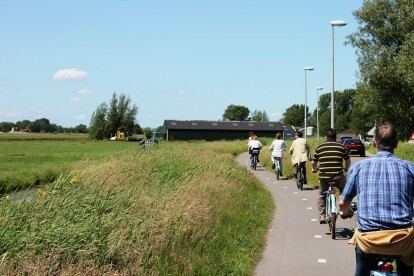 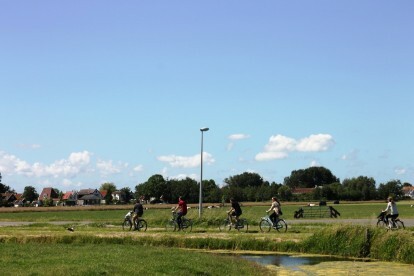 On Saturday, there was a bike tour through Waterland, close to Amsterdam. 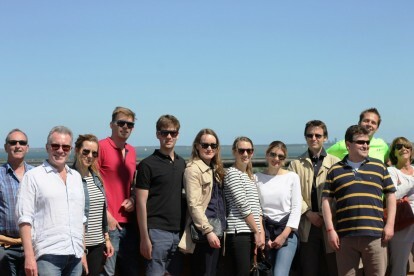 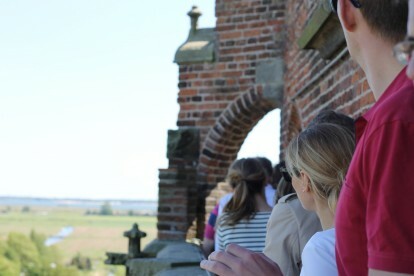 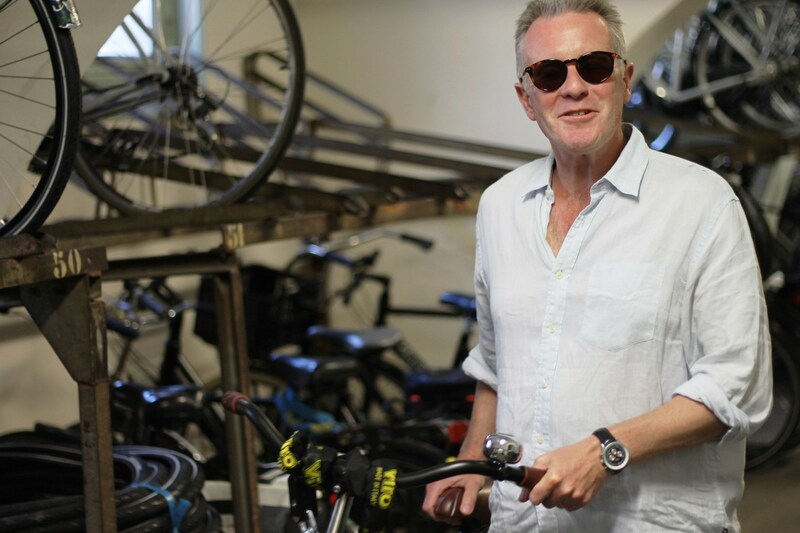 The tour took delegates and their accompanying guests off the beaten track. 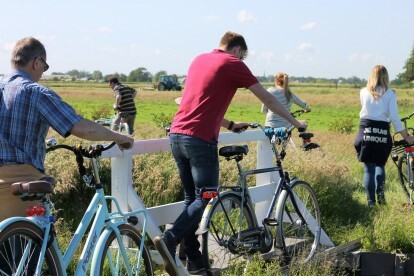 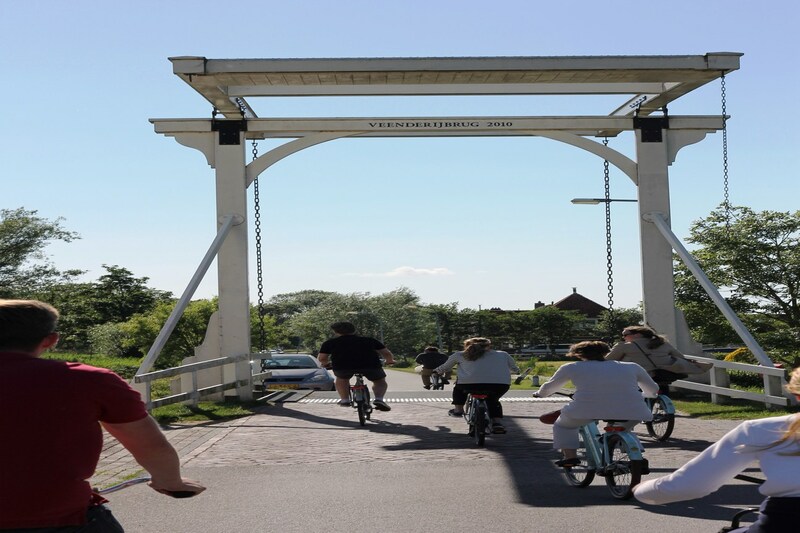 They pedalled down small local bike paths past charming villages and waterways and saw places that most tourists don’t go. 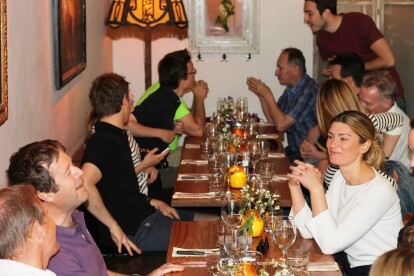 Back in Amsterdam an informal dinner was organised at Hemelse Modder, a restaurant with a cozy welcoming atmosphere, where they serve seasonal menus with the use of local ingredients. 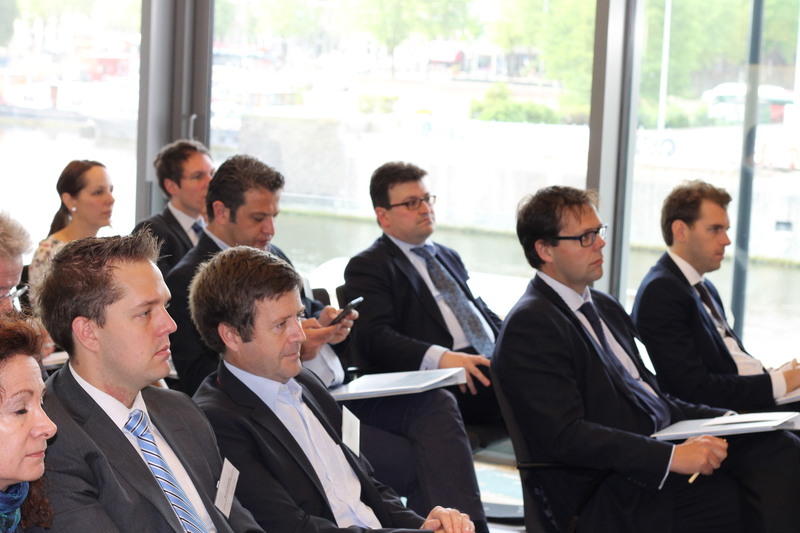 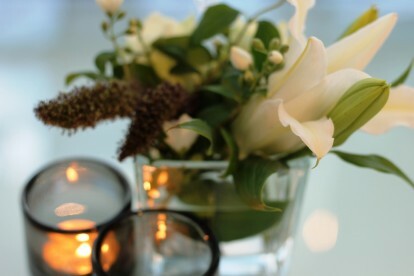 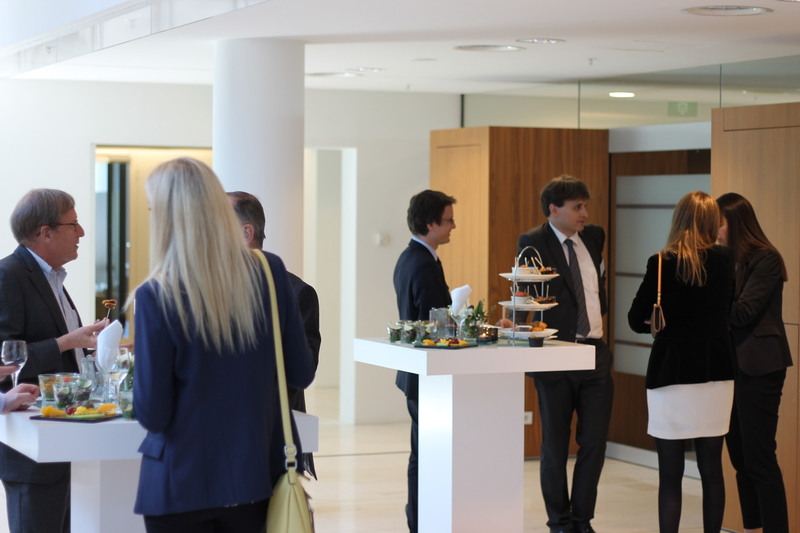 We hope you enjoyed the Seminar and look forward to seeing you at the next one!